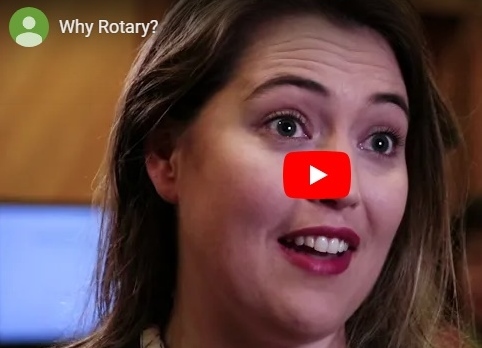 You may wonder what you can you expect when you join the Rotary Club of Auckland. Have fun doing it all! Find out more about our Club projects here.